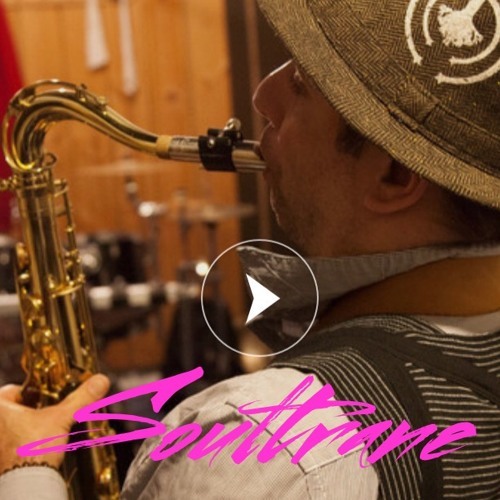 Here is my rendition of "Soultrane", a wonderful piece by Tadd Dameron. My version is based on the John Coltrane recording of the tune. Me on tenor sax, accompanied by the Jamey Aebersold All Stars. Enjoy !